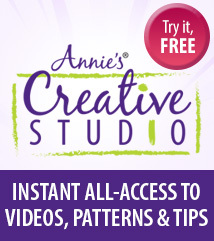 Great for piecework, applique or hand quilting! The beeswax coating helps to stabilize the thread and reduces knots! Strengthens thread for hand sewing, stabilizes thread to prevent tangling, smoothes surface on iron. Makes sticky drawers and windows slide easily. Beeswax is the only way to sew nowadays! I am 67 years old and I remember the days of quality MERCERIZED COTTON thread with the kind of twist that would be the envy of a Paris designer. Well, not anymore! All threads, even the most expensive ones go through the fabric only a few times before they start to fray and twist. If you hand sew (and if you are a customer here...you do!) then bees wax is a MUST BUY! Repeat product. Love it for hand work.